What an amazing year it has been for the men, women and children supported by the FREE Network! Thanks to you, the many individuals that make up the Faces of FREE continue to grow and achieve personal success. As we approach the end of 2018 we are asking for your help to ensure they continue to reach their self identified goals. 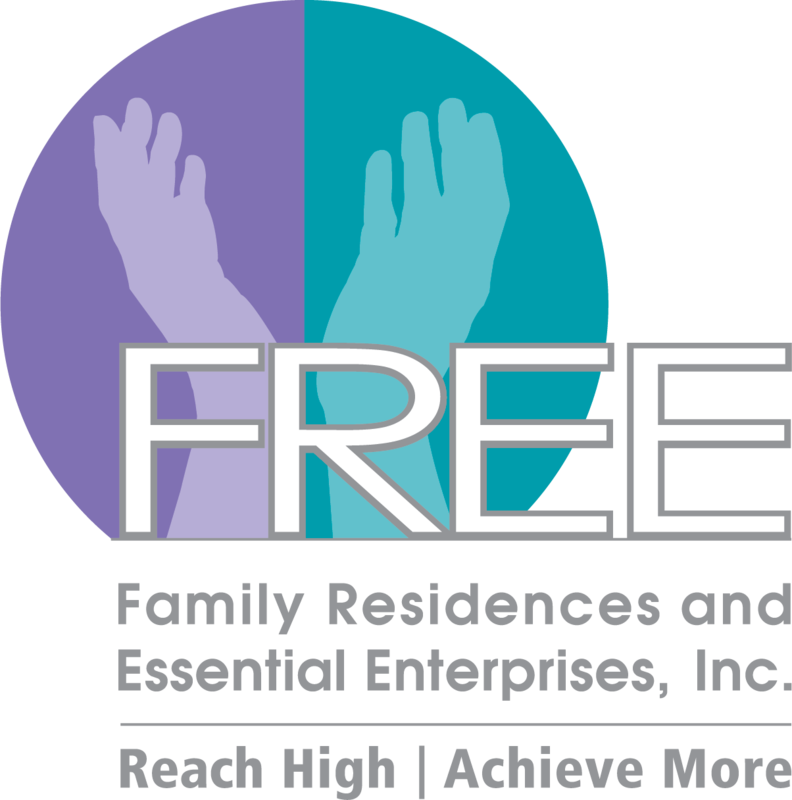 The FREE Network provides a diverse array of supports and services including: housing, recovery services, transition to work, employment, day, community and family services, respite, crisis services, education and after-school support. Achieving and maintaining this standard of excellence requires the ongoing support from individuals like you. Your gift of $50, $100, $250 or $500 can make all the difference. And if you’d like, you can specify the gift for a specific program. Please consider making as generous a donation as you can. Also, as we approach 2019 you might consider a Planned Gift. There are many types of Planned Gifts which may meet your needs, please give Nancy Cohen a call at 516-870-1612 to discuss.